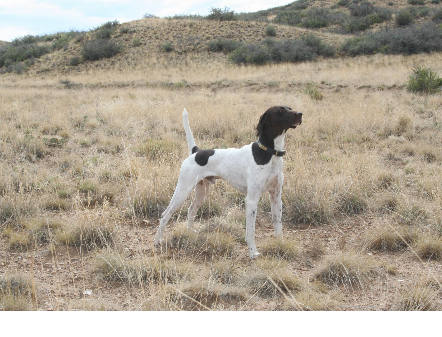 Whether you are a seasoned upland hunter, or new to the sport, quail hunting, with good pointing dogs, is about as good as it gets. In Arizona, we have one of the longest seasons, and are blessed with a great climate that makes our hunting season most enjoyable. 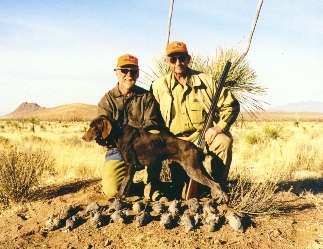 We have been quail hunting Arizona for over 35 years, and hunt private and public lands. We will plan your hunt to meet your special needs. Our goal is to make your Arizona hunting experience as memorable as possible. We look forward to making your Arizona quail hunt a great one. 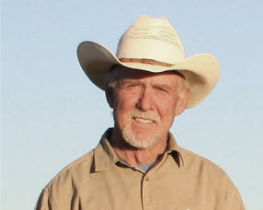 We are now offering packages that include lodging at the Last Stand Guest Ranch in Sonoita.